Essential Skills & Techniques for professional or newbie analog photographers. Professionally retouch and spot your own B&W prints correctly. Step-by-step techniques and tools to make you the superhero of your own work! 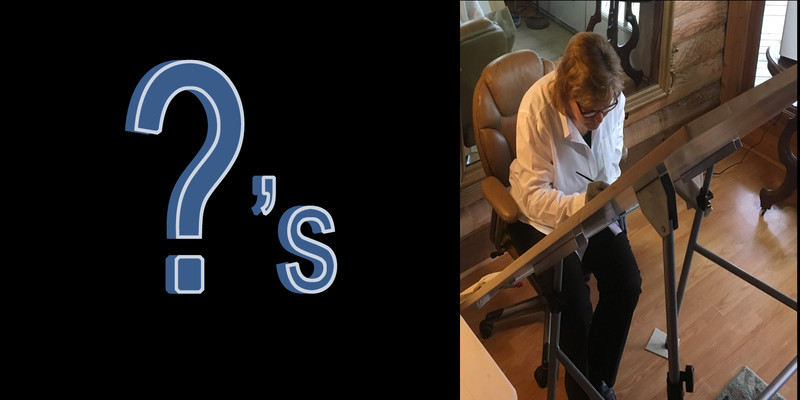 Hi, I'm Katherine Gillis, a photographer and master traditional retoucher and spotter for 3 decades. I attended the Veronica Cass Academy of Photographic Arts and worked in several color labs from Colorado to New Mexico. I met Alan Ross, a master photographer chosen by Ansel Adams to be the printer of his Yosemite Special Edition Prints. I continue to be the exclusive spotter of these prints. The opportunity to share my years of knowledge and experience with veteran photographers and novices to eliminate the fear of retouching and spotting with this course is exciting. Anyone taking this course will save time, money, frustration and allow you to charge more for your work because it will be better. 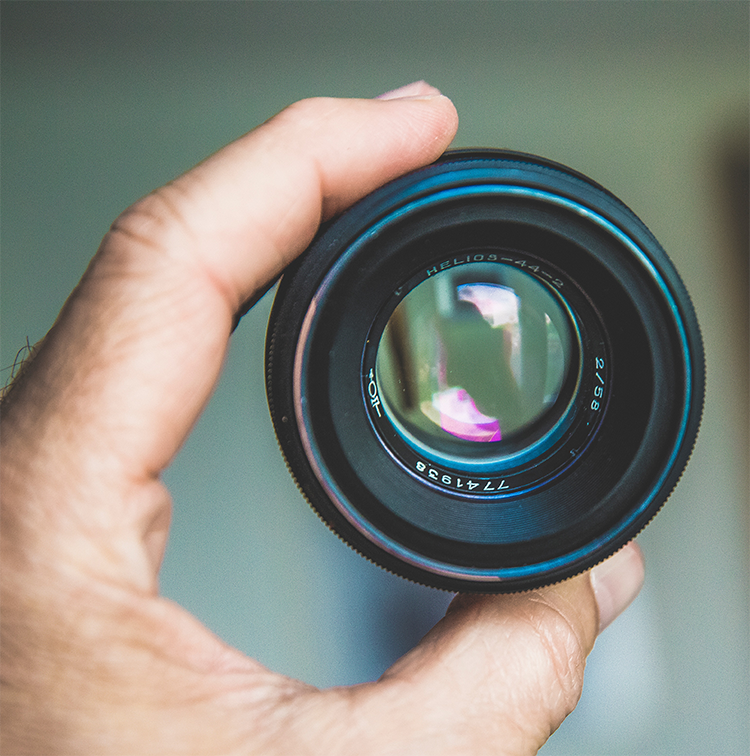 It is a one-of-a-kind course created with dual expertise in seeing that these skills are not lost forever and that every analog photographer can benefit by knowing how to do it properly. Master Traditional Retoucher shows you all the skills and techniques you need to professionally finish your B&W prints. Loaded with how to videos and before and after retouching and spotting. You'll finally know the tools, the techniques, what to do in what order so your work will always stand out. 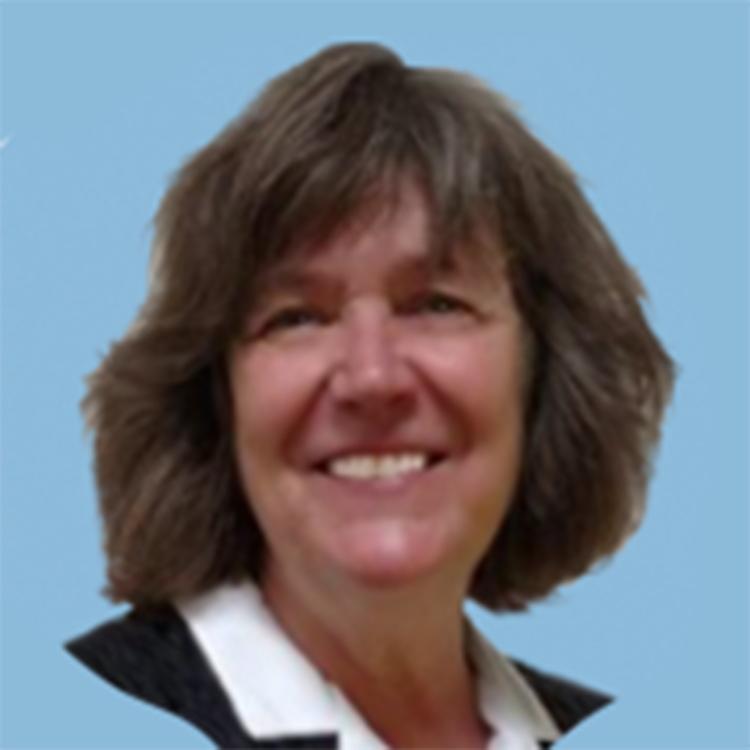 One-to-one access with Katherine Gillis, live Q&A webinars to interact with her and discussions with her and peers within the course. It's about YOUR success in delivering work to be proud about always. "This course was worth every penny! Thank you so much for offering it. I have learned so much, and I've come to really enjoy spotting and retouching. Sometimes I have to force myself to stop. I never thought I'd say that!" "Thanks for sharing. 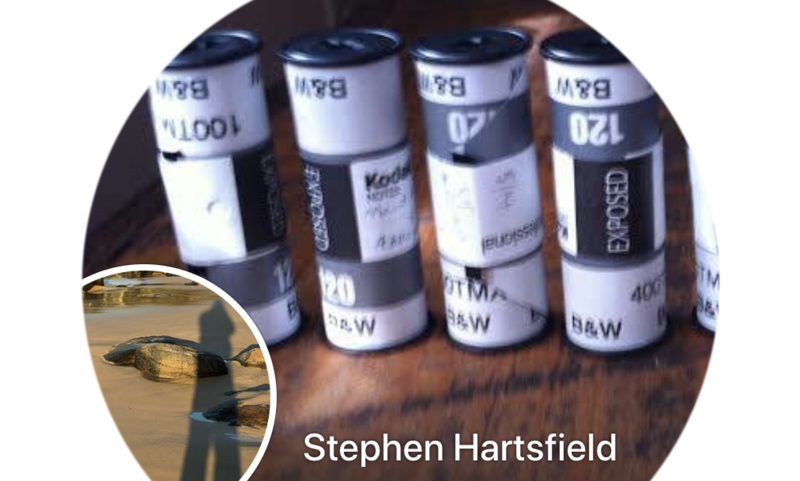 I shoot film and digital, film for dedicated black and white. I will get a backup image on digital just to make sure sometimes. 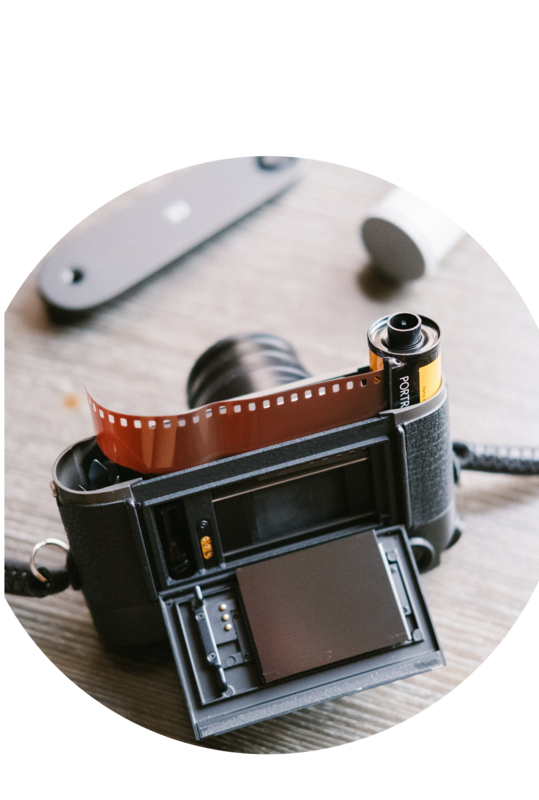 Either approach requires a learning curve, and it is a good time to get into analog because there is so much used equipment going for far less than the original cost out there. There is always the hybrid approach, scan your film and process electronically, but I would miss the darkroom and those beautiful prints that result." "The Wet-Dry brush is worth its weight in gold! No one has ever explained that before. Thanks!" "I want to tell you how amazed and thankful I am for this class!!! With what you are teaching I feel a whole new world of possibility opened up for me. Spotting/retouching is not being taught in wet darkroom classes, or taught very little. Definitely didn’t feel I had much confidence these last 15 years. When you offered your class, I was excited. Now I feel I will have the right foundation to go on and to use this in the tool kit for artistic creativity. You just opened up a whole new creative world for me. A big thank you to you and Carol. I will keep going back to the videos and audios, and like it can be worked around my schedule. Most importantly, the nature of having the master like you as a resource for questions/advice, a one-on-one session, with updates being added is a big WOW!" "I was hoping for such a course for a long time and so happy I found out about you - from Alan Ross. I learned many things, especially about palette set up, color wheel and chart that will be very helpful from now on. Many thanks! Additionally (referring to a particular retouch) That looks better than anything Photoshop could do, especially on the textured fabric and the light hairs. So you are better than the digital process of cloning, healing, and smoothing." 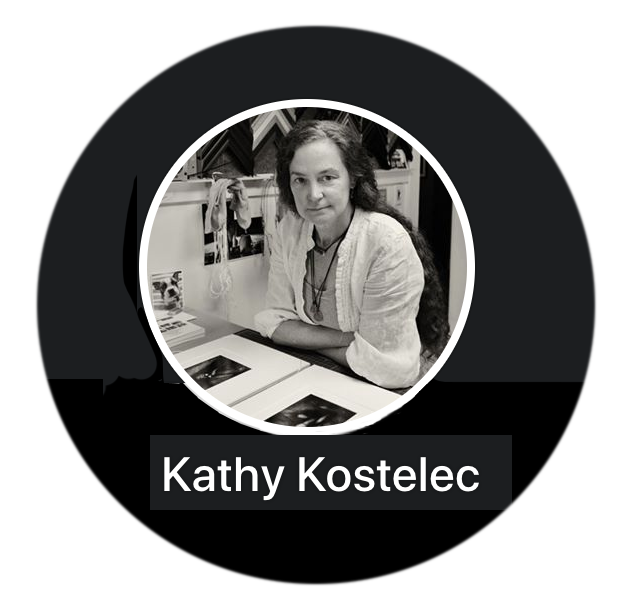 "For anyone looking for an amazing retoucher/spotter, Katherine has been the EXCLUSIVE spotter for the Ansel Adams Special Edition Prints for over 25 years! Bravo Katherine!" - excerpt from APUG and "I find that for many, working with film, print spotting (retouching) is a huge pain, or they aren't very good at it. Katherine Gillis also does a lot of my work. Katherine Gillis is wonderful and responsive! If anyone needs careful work done on print specks and clutter, she's great!" - excerpt from Looking Glass Magazine Alan Ross is a renowned photographer whose unique vision combines traditional photographic methods with today's technology. 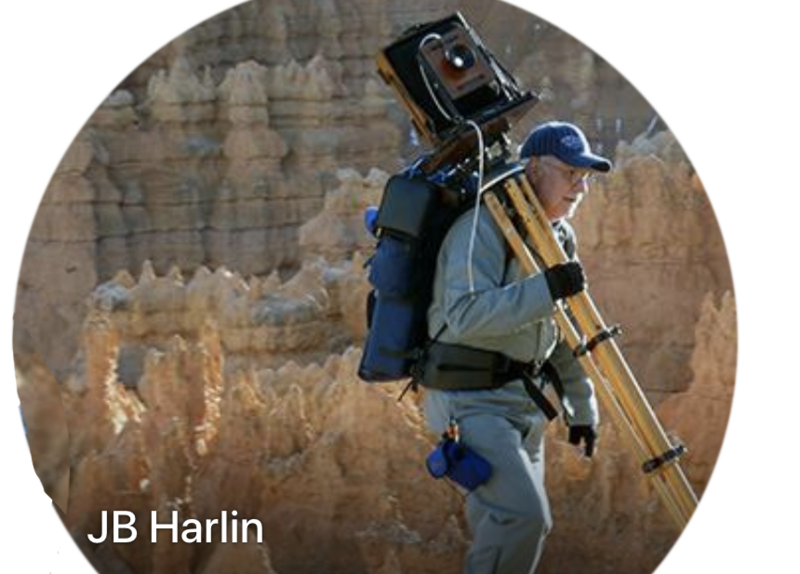 He worked side-by-side with Ansel Adams as his photographic assistant, and was personally selected by Ansel to print his Yosemite Special Edition negatives. Alan is a sought after teacher who inspires professionals and amateurs to prepare their minds for the moment when light, beauty and chance, define opportunity." Trellan Smith, Assistant to Mariana Cook at Mariana Cook Studio, wrote this note to me. We had just begun working together. "Thank you, Katherine! You are a Master!! T."
"When I first met Katherine in the mid-90's, I had just earned PPA's Master Artist Degree and I was in awe of her abilities. I quickly gave her all the retouching projects on my images for my studio. Katherine Gillis has a rare talent and the knowledge, mostly forgotten in this digital age, to enhance traditional photography. The entire photographic community will benefit from her vast expertise shared in this course. I have always referred to Katherine Gillis as the 'retoucher's retoucher.' Timmy Hord has a long history as an artist, confident with many media in her native city of Charlotte, N.C. Her original art, portraits, and photographic restorations complement many area homes and offices since 1979. Why Invest in You With This Course?